After two months at school our children have their first 2 week break. 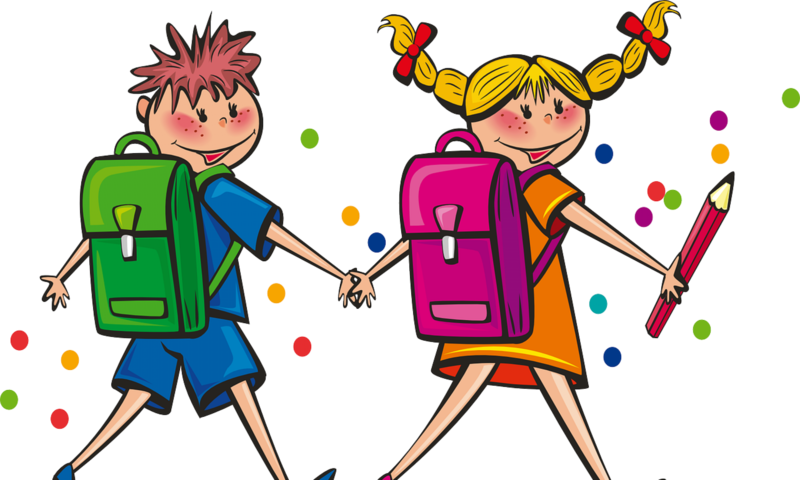 France divides the school map into three zones (A, B, C) and for all schools in zone C (that’s schools in Bordeaux, Créteil, Paris and Versailles) holidays start after school tonight. Class resumes the morning of Monday 12th November. Please do feel free to send us some holiday photos.